*This article originally appeared on my new blog, Stylish Travel Girl: A Fashionable Travel Community, and has been modified for the North to South audience. Nothing lets you customize your packing strategy more easily than the packing container; they come in nearly every shape and size imaginable! Earlier this year (before we owned packing cubes) Ian and I completed a 3-month Europe trip and shared one carry-on bag between the two of us. That is something I NEVER plan to do again — without the help of some packing containers, that is. *This article originally appeared on my new blog, Stylish Travel Girl. Early this year, Ian and I decided to embark on a full-time travel adventure (and we’re still going). In order to make our transition as simple as possible, we decided to get rid of most of our stuff. I knew I had a lot of clothes in general, but as I was filling up donation boxes I was quite surprised at how many shoes I’d accumulated during my always-on-the-go life. I had a go-to pair for any situation. You ladies know how it goes. A few pairs I’d never even worn. Some shoes I’d worn a little too often, but they were too comfortable to replace. Many I hadn’t worn in a year or more, but since I always had plenty of closet space, I never felt the need to part with them. Summer is one of the best seasons to experience nature and camp in the great outdoors. But Mother Nature can be brutal if you’re not prepared. Traveling off the beaten path? Pack this. 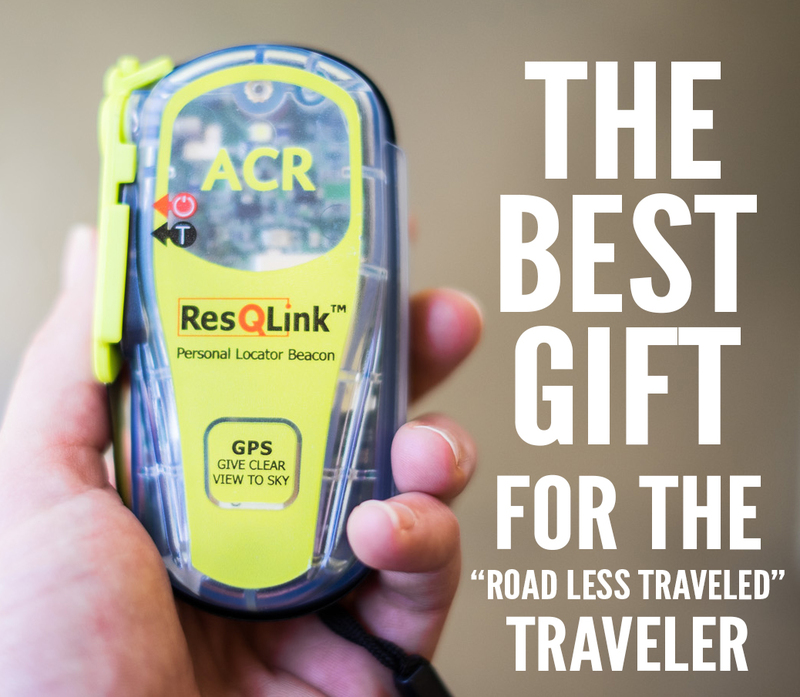 Whether you yourself are traveling off the beaten path or you know someone who frequently is, this may just be the best purchase you make in your life. 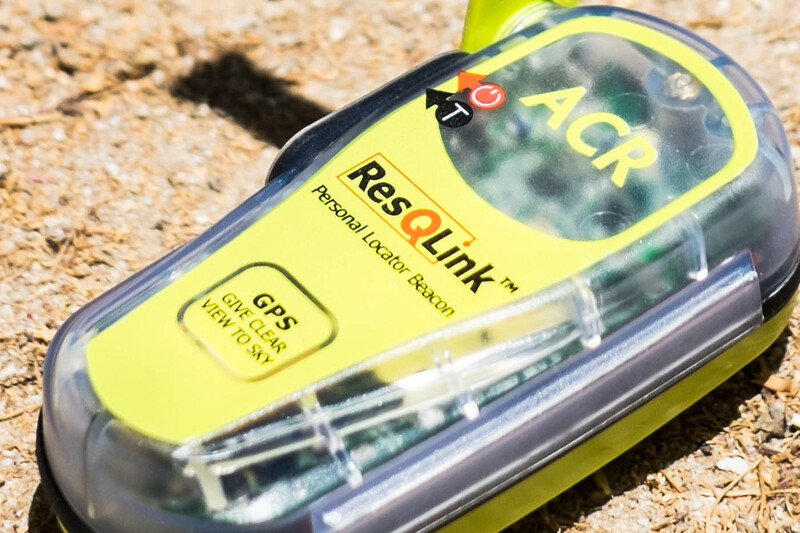 A gift from Ian’s parents, our ResQLink was waiting for us when we returned to California after our recent two-week road trip across the Western U.S.